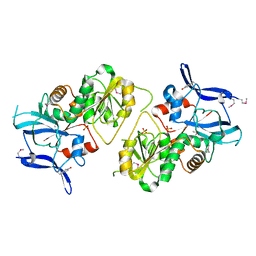 Authors: Midwest Center for Structural Genomics (MCSG), Cuff, M.E., Zhang, R., Ginell, S.L., Xu, X., Savchenko, A., Edwards, A., Joachimiak, A. 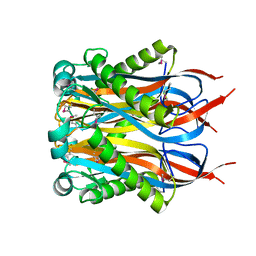 Cite: The structure of N-acetyl-gamma-glutamyl-phosphate reductase from Salmonella typhimurium. 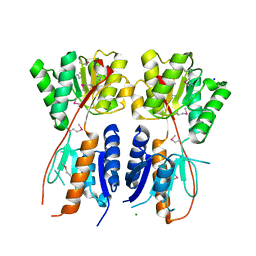 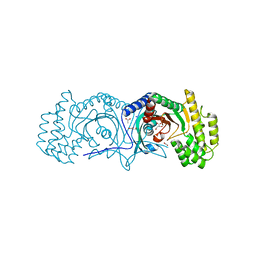 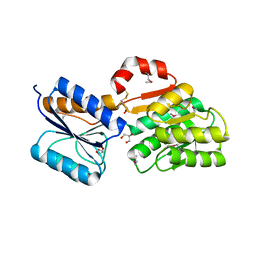 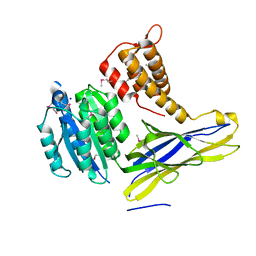 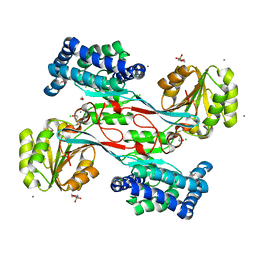 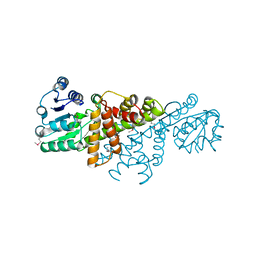 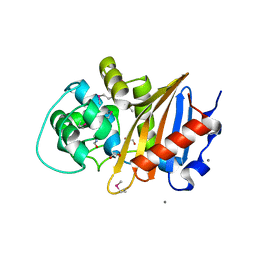 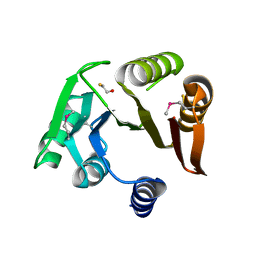 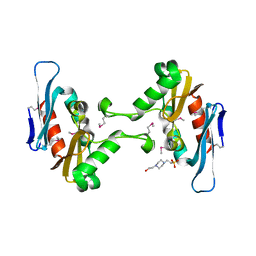 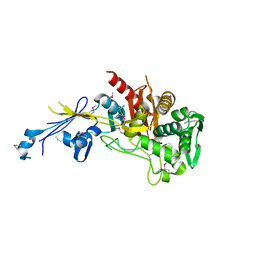 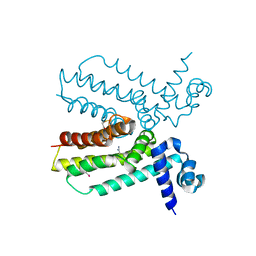 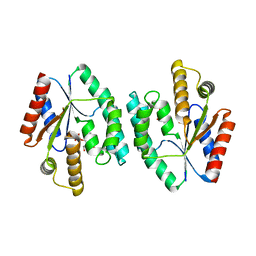 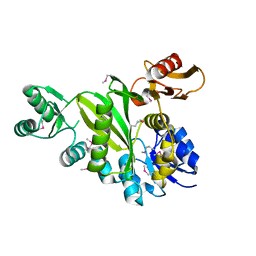 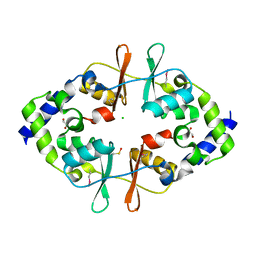 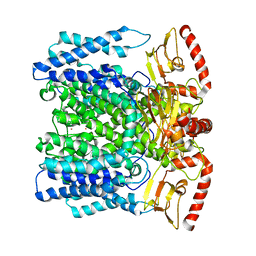 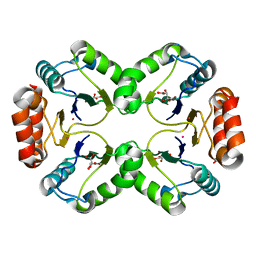 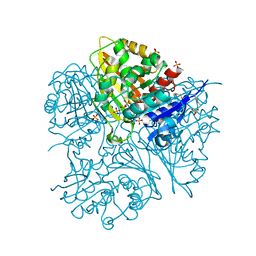 Cite: X-ray crystal structure of putative acetyltransferase, product of BC4754 gene from Bacillus cereus. 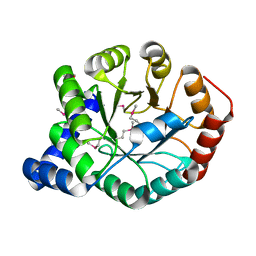 Cite: Crystal Strucutre of Histidine--tRNA ligase subunit from Alicyclobacillus acidocaldarius subsp. 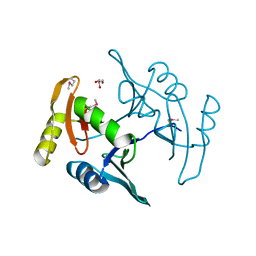 acidocaldarius DSM 446. 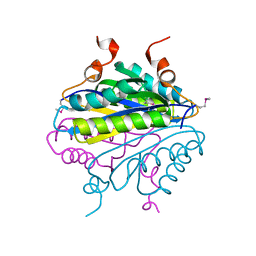 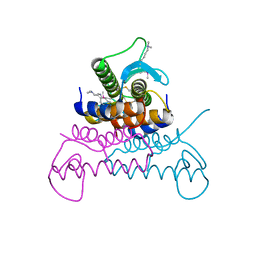 Cite: Crystal structure of glyoxalase/bleomycin resistance protein from Catenulispora acidiphila. 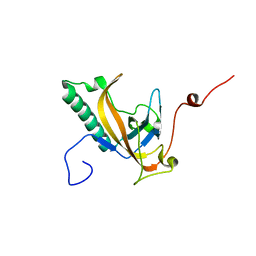 Cite: Crystal structure of peptidoglycan glycosyltransferase from Atopobium parvulum DSM 20469. 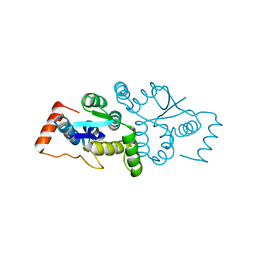 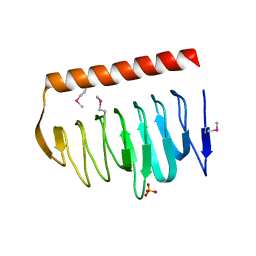 Cite: Structure of a putative transcriptional regulator of LacI family from Sanguibacter keddieii DSM 10542.